So Mitta song lyrics from Gorilla Tamil Movie. Directed by Don Sandy. Produced by Rangarajan Jaiprakash under the banner All In Pictures. 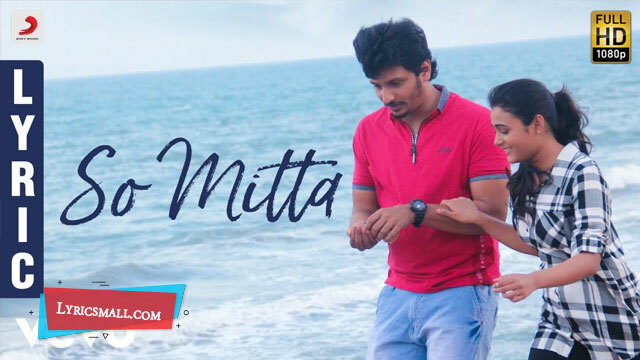 Starring Jiiva, Shalini Pandey, Yogi Babu, Sathish. Music composed by Sam C.S. Lyrics were written by Mohanrajan. Sung by Mukesh Mohamed, Guna. Song released under Sony Music India official label.